Through the years I have been associated with a group of LGBTQ Catholics in Malta through a group called Drachma. Back in 2008 was already growing and vibrant LGBTQ activism in the country. Drachma bought the voice of LGBTQ people of faith into the public discourse; they chose to be very public in a deeply religious country. I remember being at Pride 2008 in the Maltese capitol of Valletta as we streamed through the narrow streets and turned the plaza into an LGBTQ rally. 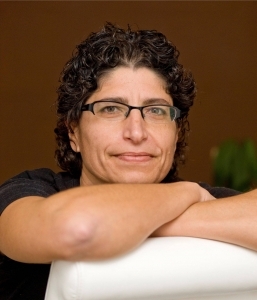 One activist, Gabi Calleja, stood up and took my breath away with her clarity. I paraphrase: “We have the right to marry the people we love. We have the right to jobs and housing. It is an insult to ask permission for these things that are already our rights.” The message was clear to me–these Maltese queer folks in their liberated minds lived in a place with full rights and inclusion of LGBTQ people. They demanded that the world around them catch up. Gabi has gone on to speak out about gender diversity within the LGBTQ community and the wider world. In the Maltese media I got to highlight the dangers of gay conversion therapy. And through the years with the public witness of Drachma, the theologian James Alison, and Maltese LGBTQ folks like Diane, Mario, Christian, Clayton and many more witnesses have continually pointed out the futility and dangers of gay conversion therapy and ex-gay ministries and the peace and joy of living openly and honestly. 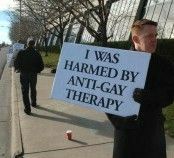 These anti-LGBTQ therapies do not only target gays and lesbians, but very much have wreck havoc for transgender and gender non-conforming people as well. Even when they felt unsafe to share their full identities, ex-gay survivors in Malta shared their stories. 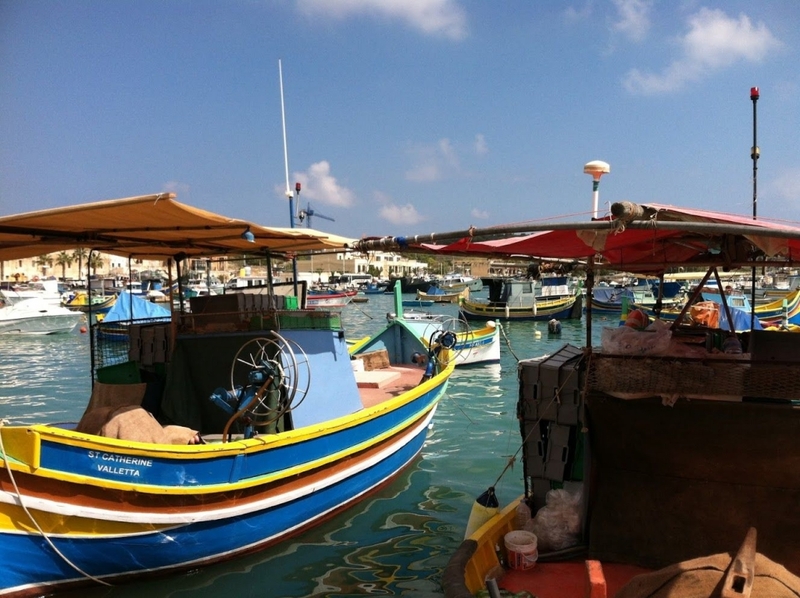 Back in 2008 one young man told his story of bizarre and dangerous ex-gay treatment in Malta. So I was thrilled and not terribly surprised to see the follow story in Pink News: Malta could be the first country in Europe to ban “gay cure” therapy. The country’s government yesterday unveiled a ‘Affirmation of Sexual Orientation, Gender Identity and Gender Expression’ bill – which would outlaw so-called ‘conversion’ therapy. The practise of attempting to ‘cure’ someone’s sexuality is considered pointless and damaging by most experts – but is yet to be outlawed in many country. 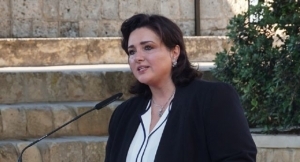 Malta’s Minister for Social Dialogue, Consumer Affairs and Civil Liberties Helena Dalli yesterday presented the bill for its first reading in Parliament – with the aim of prohibiting LGBT ‘conversion therapy’ as a deceptive and harmful act. A public consultation has also launched on the issue, which will remain open for a month. If you live in Malta, I urge you to weigh in and fill out the short consultation form to share your understanding of gay conversion therapy. 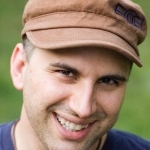 If you want to learn more about the harms many of us suffered, read Ex-Gay Harm–Let Me Count the Ways on the Beyond Ex-Gay website.